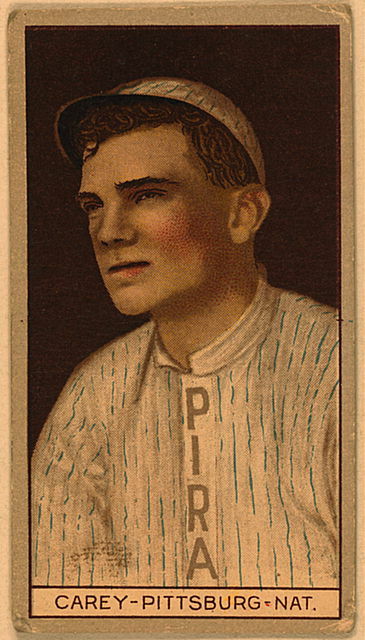 In a blowout against the Cardinals at Sportsman’s Park on June 22, 1925, Max Carey of the Pittsburgh Pirates collected two hits in both the first and the eighth innings. Collecting two hits in one inning twice in one game is a feat that would not be accomplished again until 1975, when Rennie Stennett, also with the Pirates, would do so in the first and fifth innings. Carey’s performance helped the Pirates on their way to a 24-6 victory.